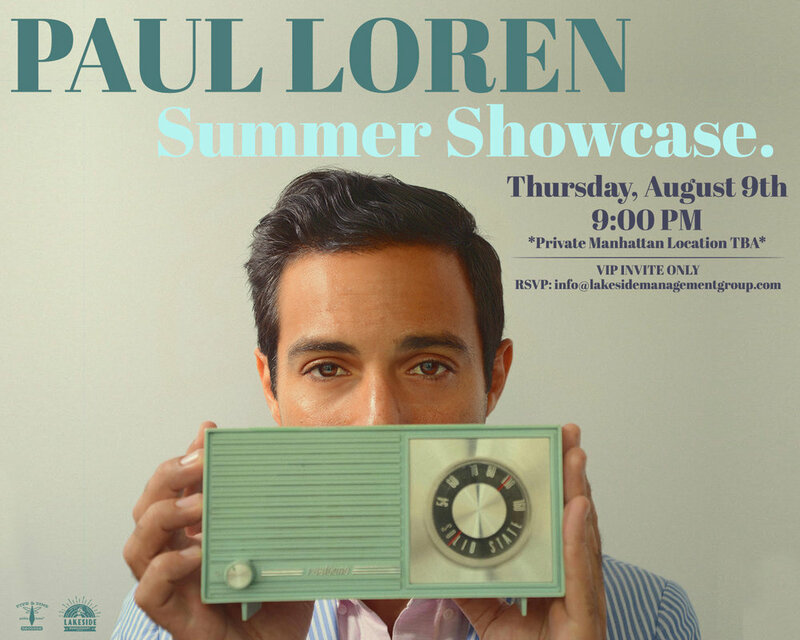 Summer Showcase — PAUL LOREN. Soul Crooner. Details will be sent via email the week of the show.